Hospice of Dayton’s expertise in caring for patients with life-limiting illnesses will be highlighted next week in Columbus. Hospice of Dayton staff members are among the featured presenters at the Midwest Care Alliance annual conference for home, hospice and palliative care professionals to be held November 5-7, 2013. President/CEO Kent Anderson is leading a pre-conference panel discussion sharing innovative ideas on how to preserve staff morale while increasing productivity and maintaining the mission of hospice care. 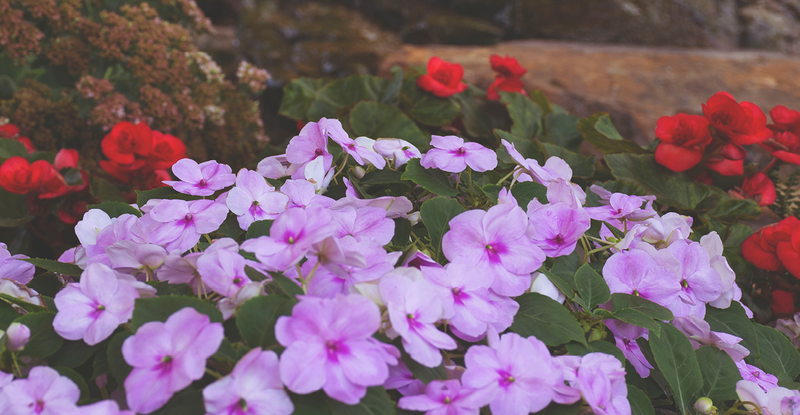 As a leading hospice care provider in Ohio, Hospice of Dayton is actively engaged in forging new approaches to aligning care to achieve best possible outcomes for patients and families. Sundowner’s Syndrome: A Challenge for Hospice and Palliative Care and What’s in My Bag? Management of Oncological Emergencies is the topic that will be presented by Dr. Cleanne Cass of the Hospice of Dayton medical staff. Dr. Cass will also join PCS Excellence Mentor Craig Turner to discuss Therapeutic Dialogue Skills for the Interdisciplinary Team: Solutions for Complex Conversations. 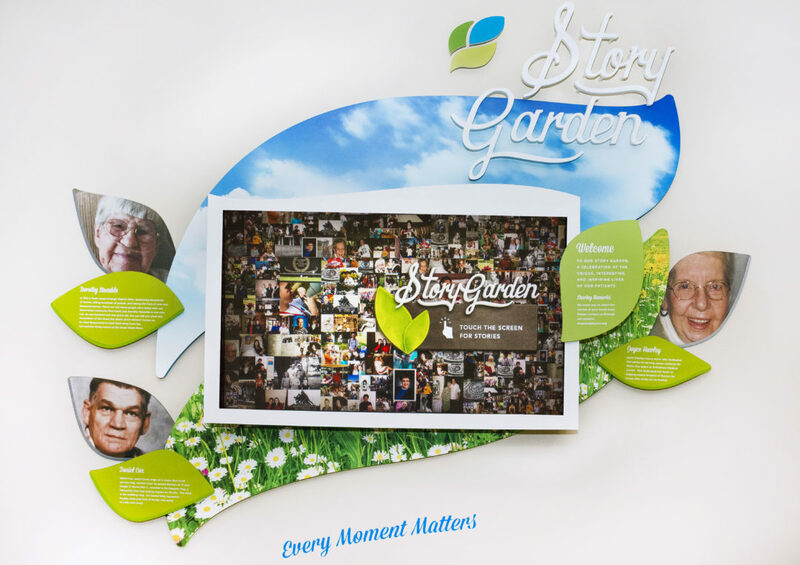 Director of Care Yvonne Turner will share examples of the Hospice of Dayton Quality of Life approach in her presentation Quality of Life Team: Meeting the Needs of Our Patients and Families. Mark Curtis, a member of the Innovative Care Solutions palliative care team, will share information on managing Compassion Fatigue/Vicarious Trauma so that it can lead to professional growth for clinicians rather than career burn-out. Chief Medical Officer Dr. Ruth Thomson will address the dangers of adverse drug events with her presentation First Do No Harm: Safely Managing Diabetes and Anticoagulation at the End-of-Life. 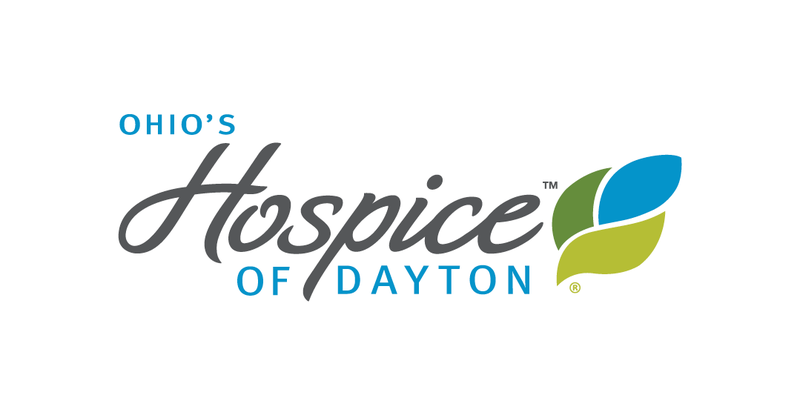 Hospice of Dayton is a non-profit organization, established in 1978, to provide end-of-life care to patients and families in southwestern Ohio. Medicare certified and accredited by the Joint Commission for the Accreditation of Healthcare Organizations (JCAHO), Hospice of Dayton has earned national and state recognition for programs and leadership.